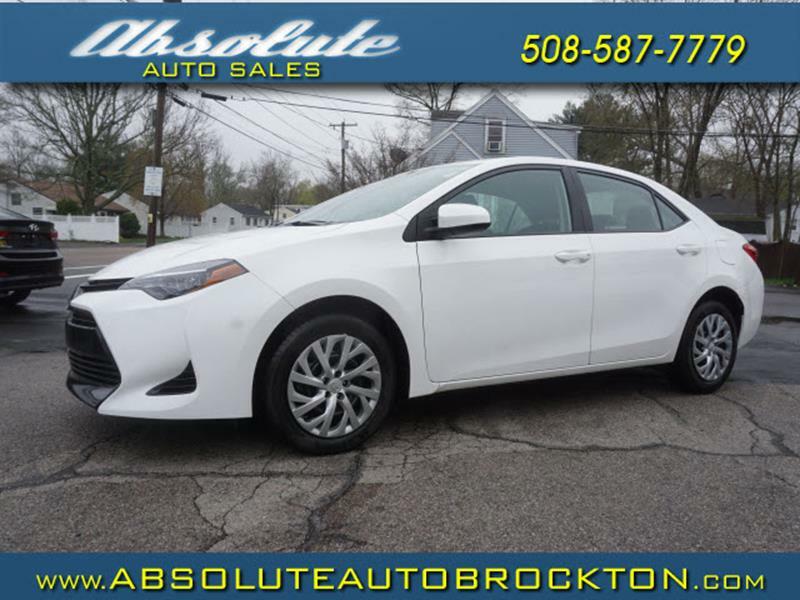 Sorry, we couldn't find any 2019 Toyota Corolla LE listings that matched your search criteria. Avg. Dealer Rating: (6 reviews) "Terrible. They didn't have the car they offered then pressured me to buy a different car." Avg. Dealer Rating: (11 reviews) "A great dealer that really takes care of the customer"